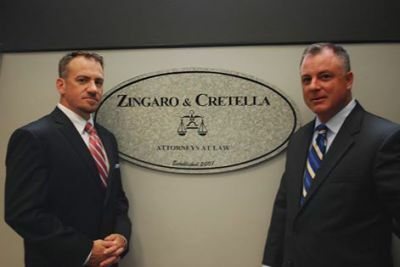 Zingaro & Cretella has been very successful in numerous well known cases. We pride ourselves on our dedication and determination to get you the best results possible. 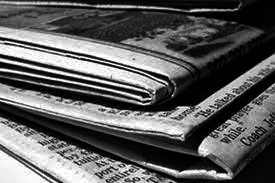 Click here to read more about Zingaro & Cretella's recognition in the news. What would you do if you, or a loved one, is arrested or being investigated by the police, FBI, DEA, ATF or IRS? This is something you don't prepare for. It can be stressful and overwhelming. What do you do? Who do you call? What are your options? Zingaro & Cretella is here for exactly these reasons. 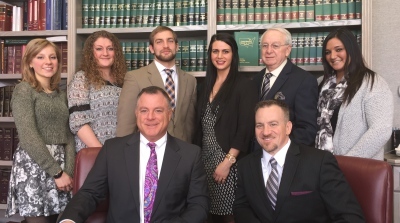 As an experienced criminal defense firm we will vigorously pursue your best interests. Call our office for a consultation so you can make an informed, rational decision that may affect the rest of your life. Negotiation. That is the primary function of an attorney. 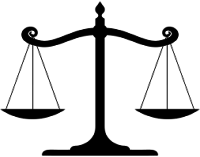 Communication with the State or Federal prosecutor in good faith is essential. A good attorney will exhaust all resources to negotiate a fair and reasonable compromise for his client. What happens, however, if the government is being unreasonable or will not negotiate in good faith? What happens if an agreement is not possible...a compromise out of the question? This is when you need a trial lawyer. This is when you need Zingaro & Cretella. Facing Charges? We can help. Get your free initial consulation.